Above the houses and buildings of the town there are domes of churches that rush into the sky. This is ancient town of Nizhyn which was one of the outposts of Kyiv Rus, former town of big trade fairs and former Cossack regimental town. 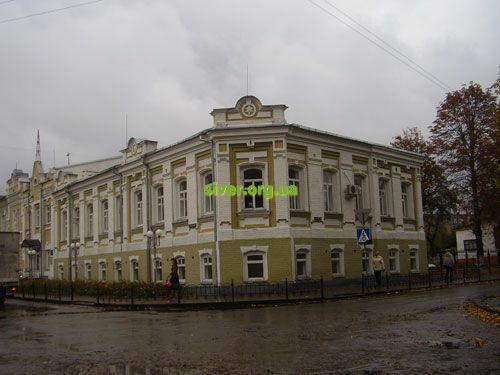 It was here that “Black Council” (Chorna Rada) was held and when I.Brukhovetsky was elected the Hetman. Later on he gave away Ukraine under the authority of Moscow Tsar. 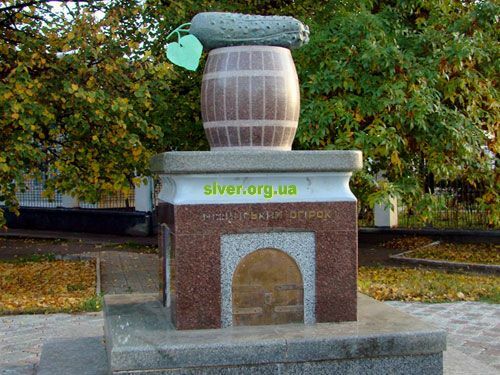 Nizhyn is also a former “Greek capital” of Ukraine. Here are preserved temples and houses associated with the life of the Greek community that was the biggest in Ukraine in 17-18 centuries. The town was known in 1147 as Uninezh. Probably it was ruined to the ground in the XIII century by the Mongols as the next time it would be mentioned only at the begining of the XVII century. 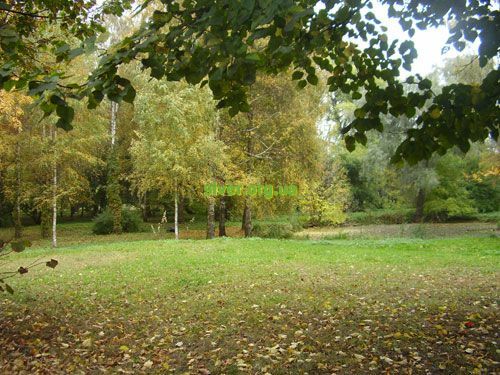 History of Nizhyn as a medieval feudal city with all its functions is measured from the first quarter of the XVII century. In 1625 Polish King Sigismund III laid Nizhyn on the site of the old fortress as one of his outposts on the border with Moscow state. 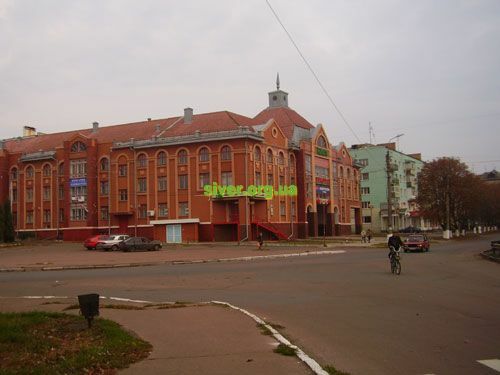 To attract people into the new town, the king had granted townspeople the rights and liberties, as a result Nizhin got the opportunity for rapid growth and development. 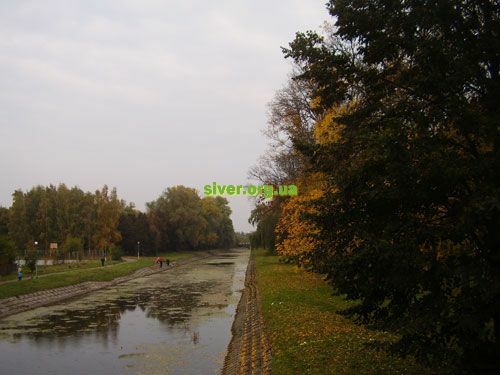 At the beginning of the XVII century Nizhin was surrounded by high earthen rampart and a deep ditch filled with water and there was a stone castle inside the fortress. 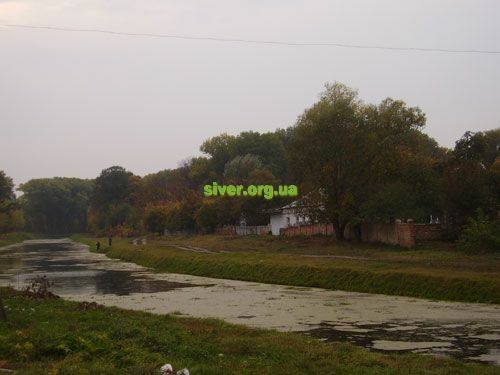 Protected by impassable swamps Nizhyn became an important trade center in the second part of XVII century. 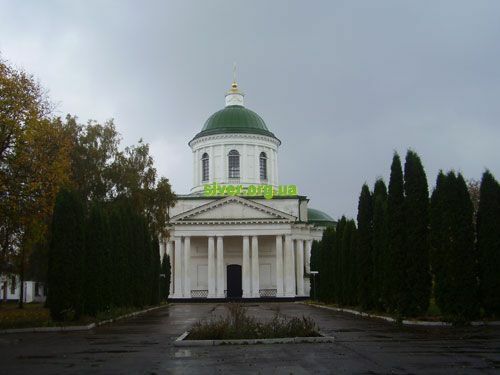 In 1649 Nizhyn became the administrative center of the largest regiment and remained such till 1782. Hetmans carefully observed Nezhin’s rights and privileges. Greek merchants played a significant role in Nizhin commercial life of that time. In 1675 they founded their colony in the town. Bogdan Khmelnitsky allowed a large group of rich Greeks to arrive at Nizhyn for permanent residence from Greece occupied at that time by Turkey. Ukrainian Hetman granted them autonomy and freed from all taxes. The Greeks cultivated on Nizhin ground a special sort of cucumbers and developed a method of their canning. They even delivered their salting and pickle in St. Petersburg to the emperor’s table. 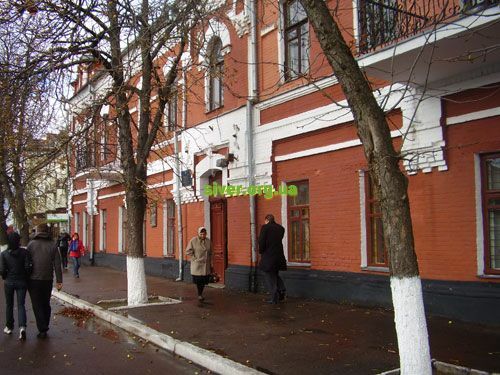 In the first half of the XIX century Nizhin became one of the major cultural centers of Ukraine. In 1820 the Gymnasium of higher sciences was opened there. Its status was equal to the universities. 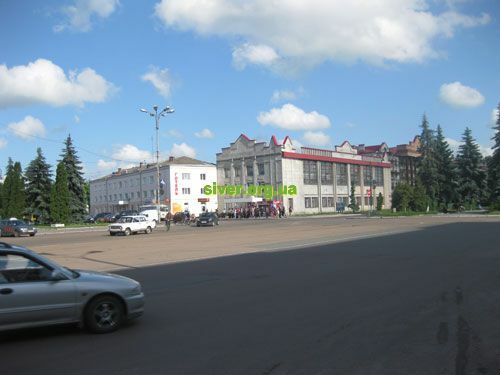 Thus Nizhin was the only uyezdny (district) city in Russia, which had its own university. 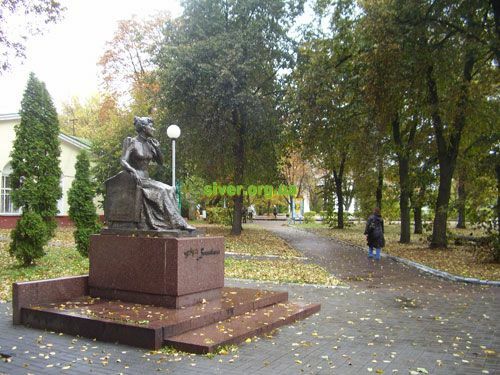 Among the graduates were writers Mykola Gogol, Eugeniy Grebinka, Viktor Zabila and many others. 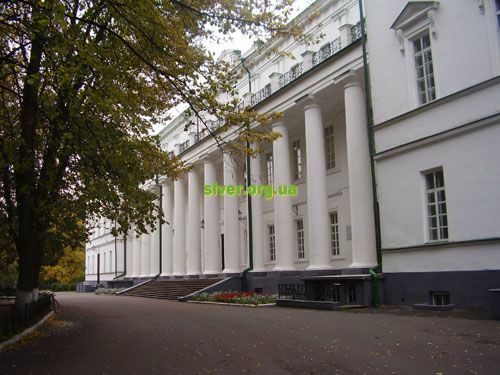 Now in the former building of the Gymnasium there is situated Nizhyn State Pedagogical University named after Mykola Gogol which has the museum of the great Russian writer, the museum the institute’s history and art gallery, the core of which compose the collection of paintings of Russian and Western European artists of XVI – XVIII centuries. 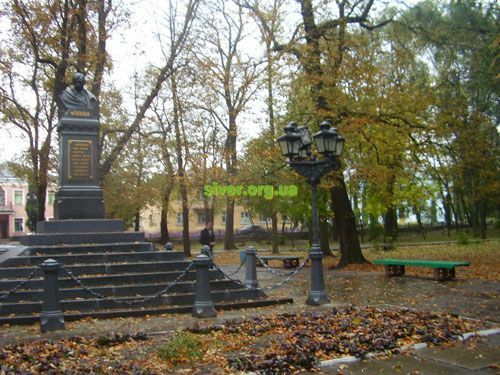 And the natives of Nizhyn were actor and singer Mark Bernes, an outstanding sailor Yuri Lisyansky who together with I. Kruzenstern made the first Russian circumnavigation, commander Peter Wittgenstein, Mykola Bantysh-Kamensky – Ukrainian and Russian historian and specialist in the study of early texts. 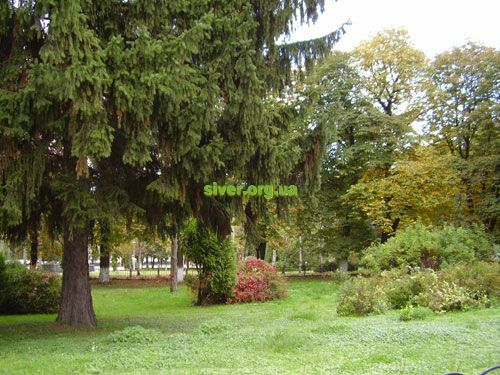 Nizhyn was once a major center of Hasidic Judaism and is the site of the Ohel (tomb) of the Hasidic master, Rabbi Dovber Schneuri of Chabad-Lubavitch. 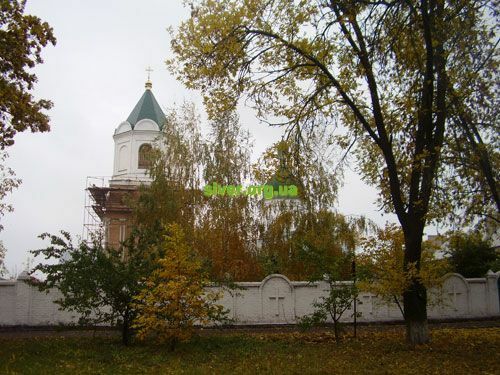 Nezhin is one of the few towns in Ukraine, which has almost completely preserved architectural complex of its central part dating the 18 -19 centuries that also includes 12 churches.